The Unloved is a murder mystery with a difference. The “who dunnit” is a mystery wrapped within an enigma; however, the narrative adds to the complications for it is certainly not straightforward. The setting is a French chateau during the Christmas holiday at an unspecified time. One character describes their time at the chateau “as if marooned on an island.” A variety of characters inhabit the story; getting to know who they are takes effort for they are not introduced in a linear progression. And, the names are difficult to connect with the characters. There is the English woman who is murdered; the German and English men; and the Algerian woman among others. Tourists and mismatched couples have come to the chateau for a respite. They hail from Algeria, England, Poland, Germany, Italy, France, and America. Some are loved; others are unloved. “I know who killed her says Tatiana, the unloved child,” says the first sentence. So begins Detective Inspector Blanc’s efforts to discover the killer. So begins also Levy’s byzantine investigation into the nature of identity, love, insatiable rage, and sadistic desire. Flashbacks do little to clarify the events central to the story. Actually, some of the flashbacks are so extensive as to make one wonder what the central narrative is. Was there a murder? Was it suicide? Is the inspector a “blank” as his name seems to imply? A character notes, “Janey, you want equilibrium, but it just isn’t there… There is only disorder, instability, disequilibrium.” That quote describes this strange little book. It requires serious study as one would for a literature course at university in order to fully comprehend the sequence and meaning. James Joyce is direct in comparison. 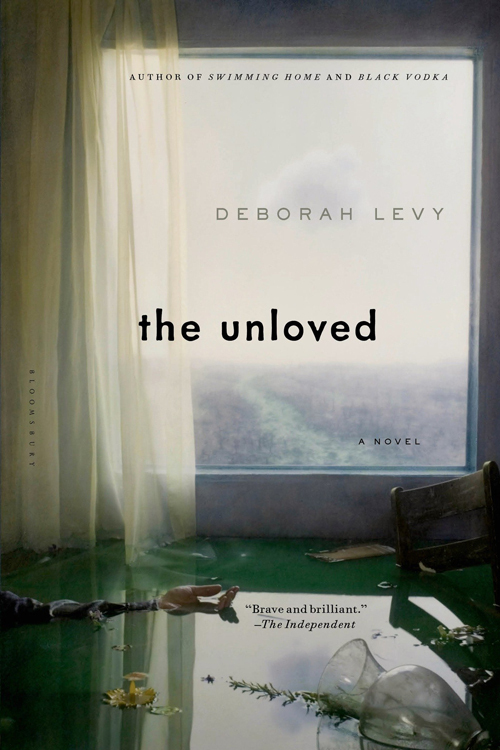 The Unloved has the feel of a failed experimental novel. A professor of drama once said that as we get older we opt for “tired-man’s theatre.” That is, we want to sit in our recliners and be entertained; we do not want to be prodded by thought-provoking works. Perhaps that is the case here, and I have gotten too old to enjoy such novels. But on additional reflection The Unloved does present a pastiche of rambling time travel, character confusion, and tedious plot inversions that mask the action and the enjoyment. Deborah Levy is the author of fiction, plays, poetry, and the short story collection, Black Vodka. Much of her work has been broadcast on the BBC. The Unloved was originally published in 1994, and her novel Swimming Home was shortlisted for the Man Booker Prize in 2012.